Brandshop is fueled on analytics, with insight into an audience with an average of 5 billion monthly views. Group Nine Media prides itself on making content built for social media—or “social content on steroids” as its president, Christa Carone told Adweek. Now, with a new and improved in-house branded content studio, called Brandshop, the company hopes to extend that slice of juiced-up, viral content to advertisers. 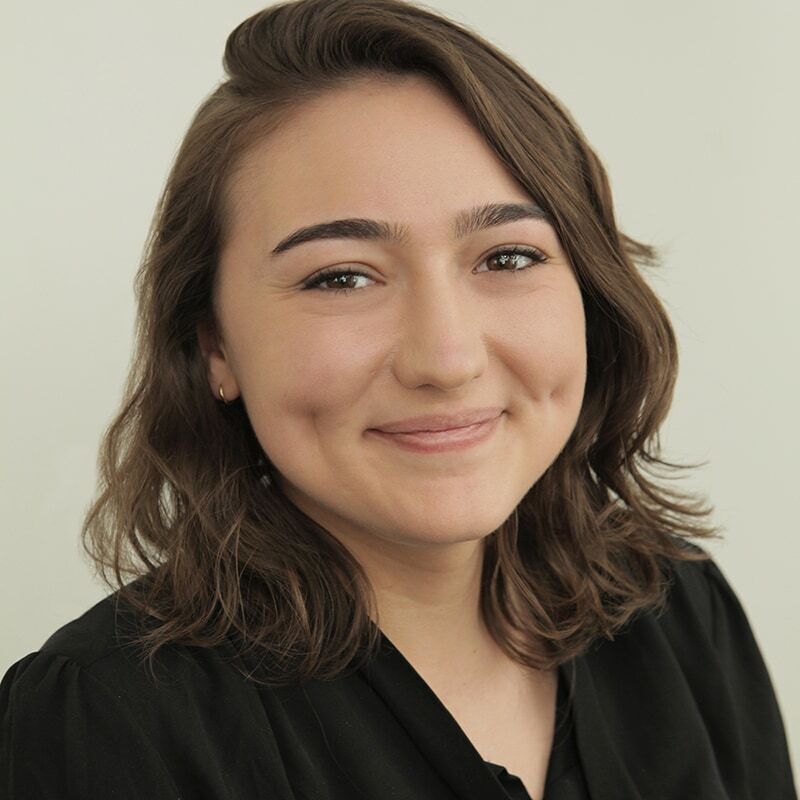 “It is built solely to be a partner for advertisers who are interested in and understand the value of fantastic storytelling,” Carone said. Brandshop is fueled on analytics, with insight into an audience with an average of 5 billion monthly views, across brands that include NowThis News, Thrillist, The Dodo and Seeker. “Other publishers can claim that as well, but they can’t claim the size and scale of our aggregated audience,” Carone said. In addition, she said, the studio has the “high-end production capabilities” from Jash, a production studio that the company acquired last year and now serves as the operation’s branded entertainment arm. Jash, which is based in L.A., was founded by TV veterans Daniel Kellison and Doug DeLuca, co-executive producer of Jimmy Kimmel Live!. To DeLuca, content for brands should be authentic and provide a good story for the audience. With DeLuca’s direction, Group Nine Media rolled out a new digital series, called Off-Script, starring Jamie Foxx and produced in partnership with Grey Goose productions and Sunshine Co. The nine-episode series featured Foxx chatting with celebrities ranging from Melissa McCarthy to Denzel Washington. Grey Goose originally pitched Off-Script to Group Nine because it “wanted to work with digital publishers who would see the entertainment content as a natural fit for their audience and could help scale the series with our target demographic,” said Chris Lyn-Sue, brand director at Grey Goose, in a statement. The series garnered 40 million views, Group Nine claimed. “Not only is Group Nine one of the largest creators on social media, but they are versed on distributing long-form content on these platforms,” Lyn-Sue said. 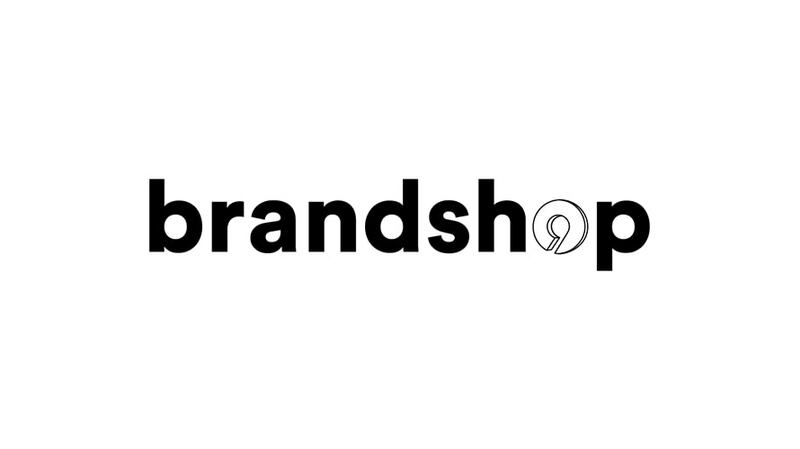 Brandshop offers services that range from events to content strategy and consulting and will be led by Yosef Johnson, svp and head of Brandshop. The division will be overseen by chief client officer Adam Shlachter, who will report directly to Carone. At the same time that the company is launching Brandshop, sources say a few positions were eliminated Monday from Group Nine Media property NowThis News, but that no broader company restructuring, or larger layoffs are on the horizon. Group Nine Media and NowThis News are hiring for multiple positions that range from designing to producing.